The Kitsap County Treasurer collects the property tax levied by the City of Poulsbo and remits it to the City on a monthly basis. The majority of these taxes are received in May and November for taxes payable to Kitsap County twice a year. The property tax is recorded in the City’s General Fund. The State of Washington collects the 9.0% sales tax paid to vendors doing business within Poulsbo city limits and distributes the City’s portion (1.0%) back to the City on a monthly basis. The sales tax is recorded in the City’s General Fund. Sales tax is the City’s largest revenue source and, although it is a healthy source of income for the City, the City has historically been very conservative in its estimation. Utility Taxes are taxes applied to utilities providing services in the City of Poulsbo. These include city-owned and privately-owned utilities. These tax rates are reviewed annually. The largest of the miscellaneous taxes, the Admissions Tax is a 5% tax on qualifying admission charges. The City began collecting this tax in 1999. A 10-plex movie theater in the City provides the majority of this tax revenue. Leasehold Taxes are paid to Washington State on government owned land that is being leased or rented. A portion of the tax on these type of properties is disbursed to the City. 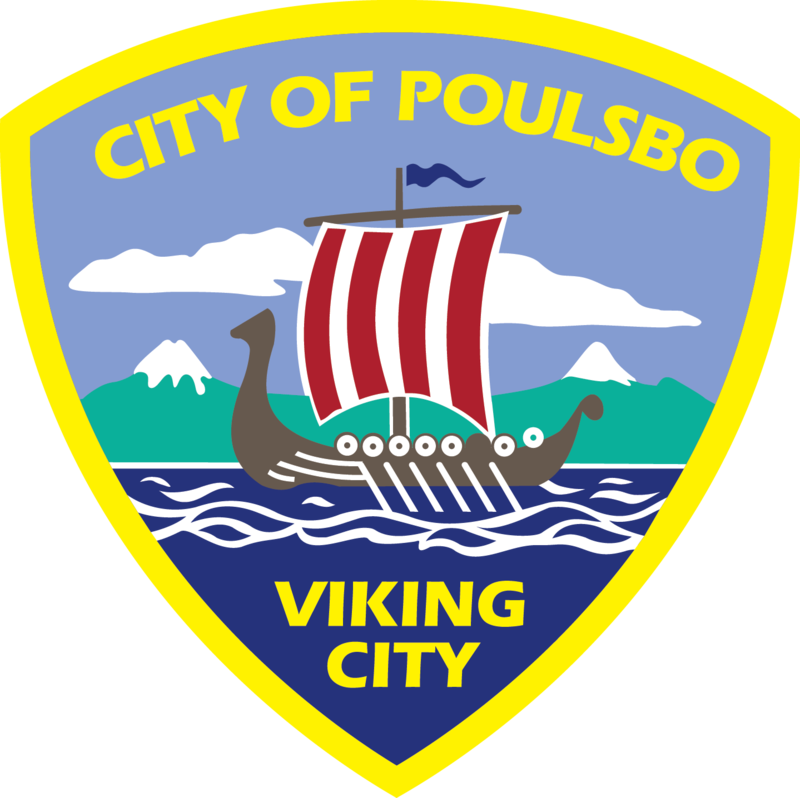 Click here to find out more about Hotel/Motel (Lodging) Tax in the City of Poulsbo. Excise Tax revenue is a tax on the City’s solid waste activities. The tax is charged and regulated by the Washington State Department of Revenue. Gambling Taxes are irregular in a community the size of Poulsbo. This tax revenue tends to be an unstable source and their receipts are, therefore, forecast conservatively.